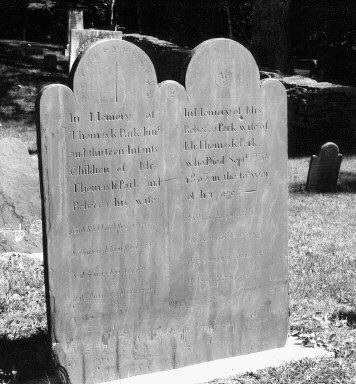 John Mayo, the first representative from Harwich to the general court in 1711 is buried in Brewster Old Burying Ground, Barnstable County, Massachusetts, United States. Aged 70 years at the time of his death he was born in 1655 in Oyster Bay, Nassau County, New York. Note: Old English abbreviation Et. or Aet means ‘aged’. He was representative of the general court for six years and the town treasurer for three years. 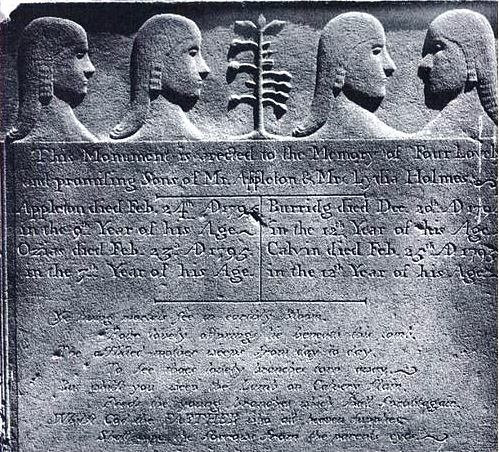 John’s wife, Hannah Freeman, was a direct descendant of Mayflower passengers William Brewster & Mary Wentworth. 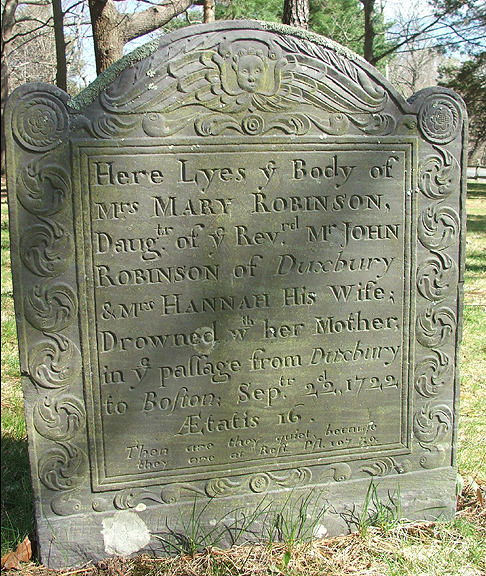 Hannah was born in 1665 and died in 1743. 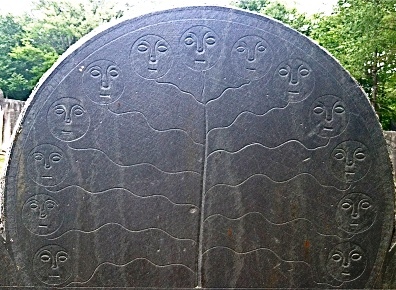 Here Lyes Y Body / Of Mrs Hannah / Mayo Relict Of / Mr. John Mayo / Who Died February / Y 15th 1743 + In Y / 80th Year Of Her Age. 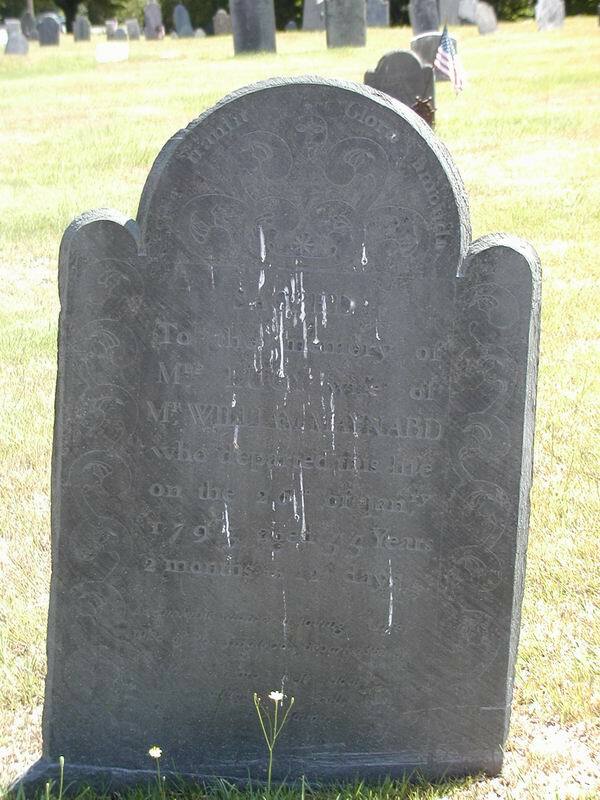 Translated as, Here lies the body of Mrs. Hannah Mayo widow of Mr. John Mayo who died February the 15th 1743 + in the 80th year of her age.